Where is the Illuminati? What is the Zionist agenda? 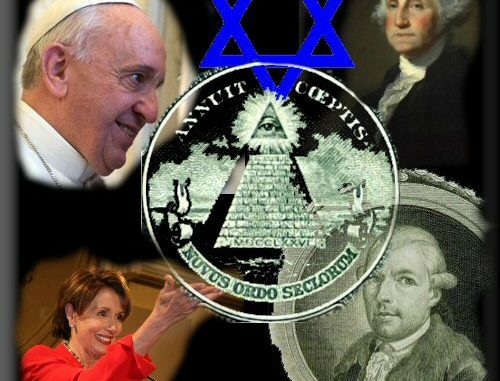 There is lots of information thrown into this episode that may answer some questions about the Illuminati and where they may be present, the Zionist agenda for Israel to be the land to launch the end time scenario, and Vatican playing a role to be the face for Mystery Babylon. What happened to Stephen Sizer was foul play and intolerable. Sizer was treated with maximum disrespect, publicly hauled over the coals, had his Facebook confiscated and was forced to make a groveling apology to the usual pack of snarling Zios. His crime? He dared to start a discussion on social media linking to an article entitled ’9/11 Israel did it’ (presumably this site https://wikispooks.com/wiki/9-11/Israel_did_it ). He asked whether Jews might have been responsible, seeing as so many questions remain unanswered and so few people believe the official story. « WHO IS BRENTON TARRANT? ?